The charity, established in 1986 to keep beach users safe in the absence of a full time lifeguard service, is planning a get together in May 2016. Members, supporters, sponsors, friends and partners will all be invited to help the club celebrate its achievements – and they are keen for previous members and friends to come along, too! Full details of the party will be available in the near future, but while planning progresses the club would like any ex-members, friends and supporters to get in touch so that invites can be sent at the earliest opportunity. Additionally, if anyone has any old photographs or memories of the club they would like to share, please do get in touch! 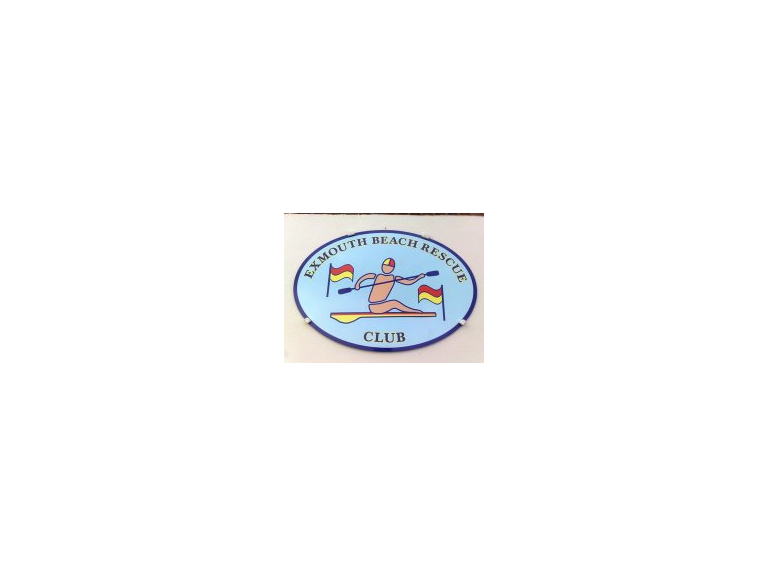 Contact can be made through the website at www.exmouthbeachrescueclub.org, the club’s Facebook page, or phoning 01395 224288 leaving a message.